The Classical Jurisprudence Series focuses primarily on the historical development and origins of fundamental legal principles. 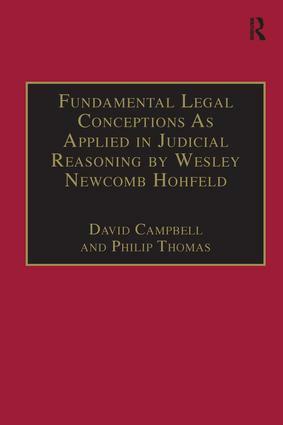 It makes available the central texts of jurisprudence which have long been out of print or unavailable. All of the texts, which are reproduced in full, are accompanied by a specially commissioned introduction by a leading scholar of the author's work, setting out the background of the text and assessing its contemporary significance.